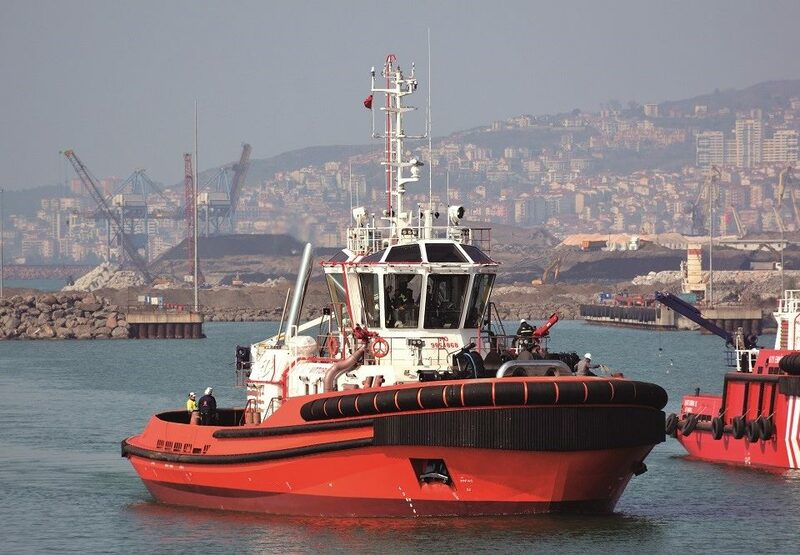 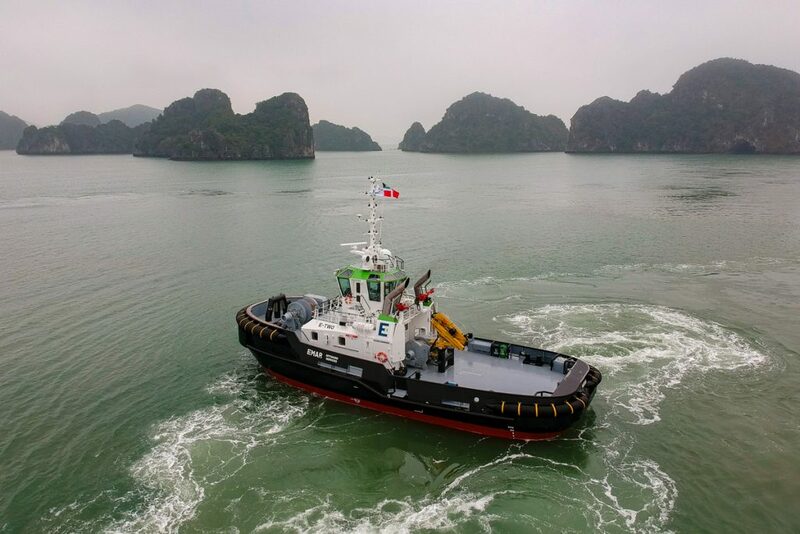 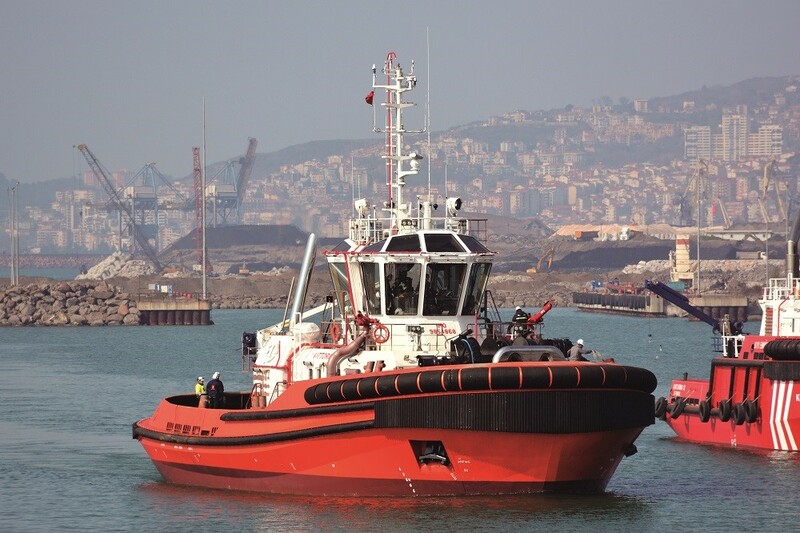 E-TWO is underway to China to collect her first tow, a new 75×25 metre flattop barge for EMAR named E-Barge 1. 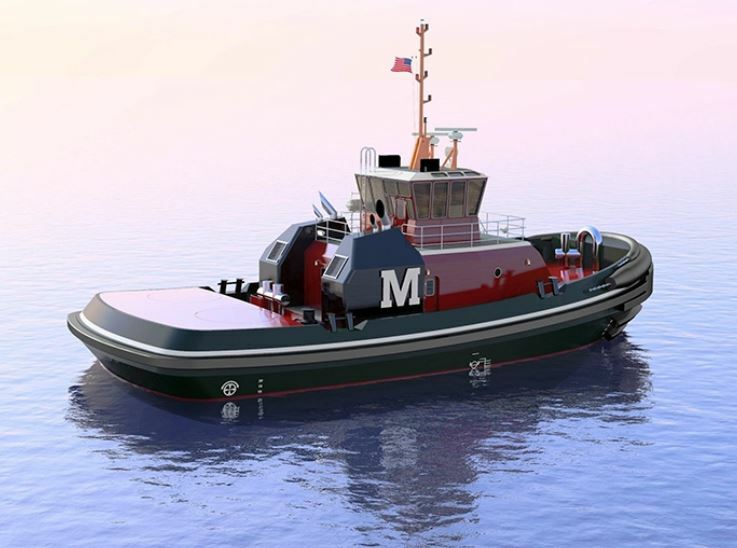 Purchased from Damen Concordia Shipbuilding, E-Barge 1 will be towed to the Middle East to be used on marine construction projects as part of the establishment of EMAR’s position in the region. 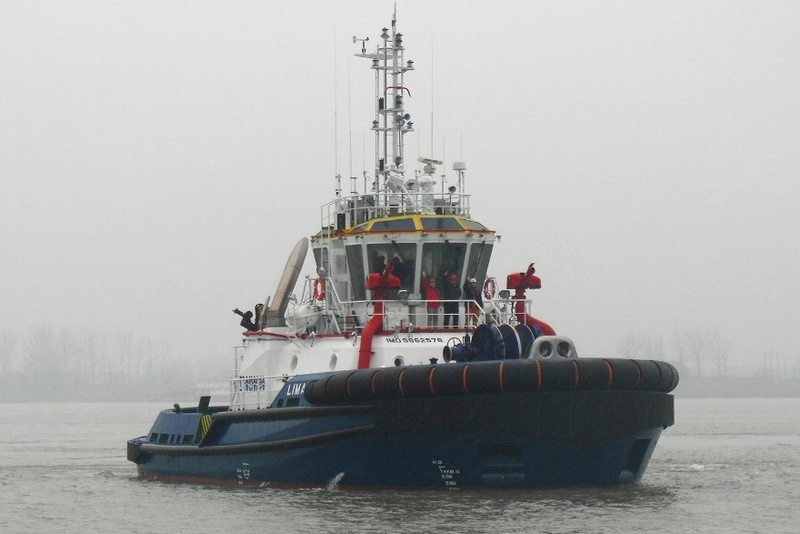 A sixth Damen vessel is now under negotiation and EMAR hopes to reveal this news very soon.